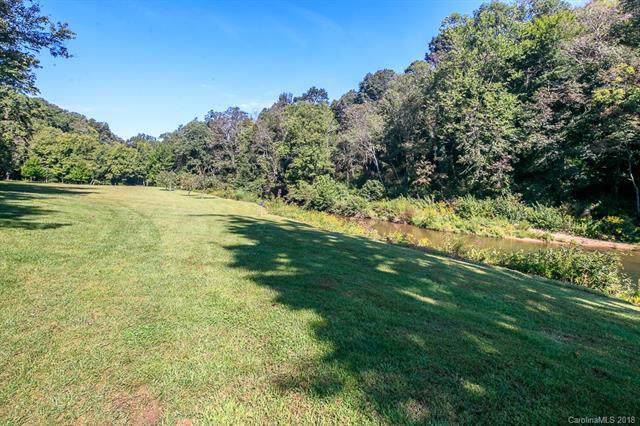 30 ACRES OF UNRESTRICTED LAND WITH INCREDIBLE WATER FRONT ON CRANBERRY CREEK! 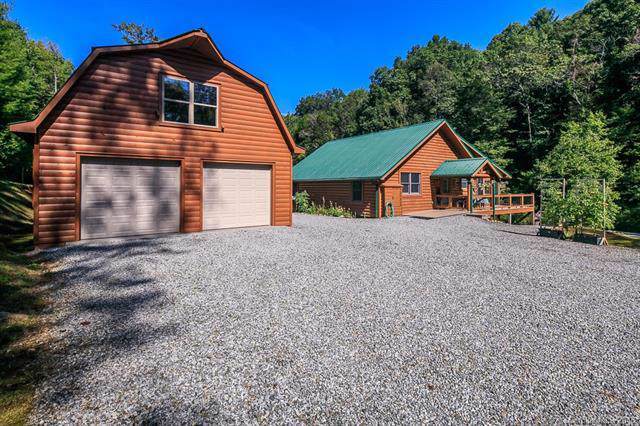 Likely one of the most beautiful, serene & unique properties you will view in the Blue Ridge Mountains! BOLD large creek with rapids and boulders. 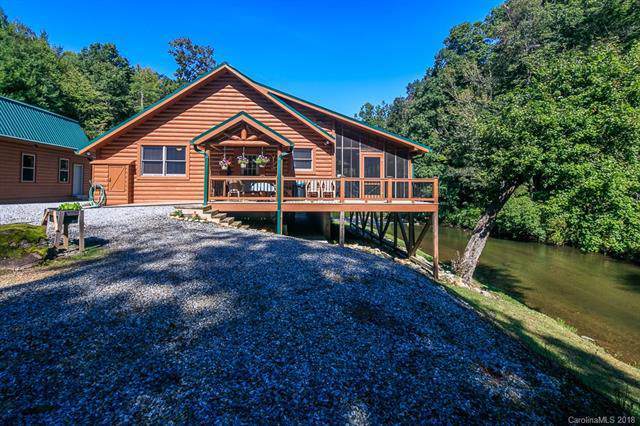 Meticulously maintained Log sided 2 bedroom, 2 bath cabin overlooking the creek where fishing is amazing. Abundant wildlife. Large groomed meadow suitable for gardening or horse pasture. Owner has planted apple and peach trees; perennials abound. 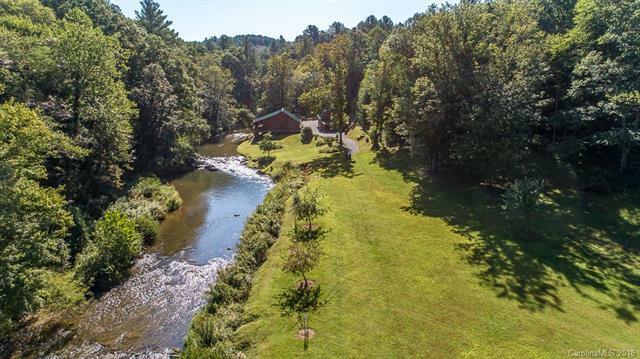 Property is on both sides of the creek (over 2000 ft of frontage). Easy access & One Level Living. Over-sized barn was recently built with workshop and semi-finished upstairs and has an awesome view of the creek and meadow. Additional acreage across from cabin (on other side of creek) has its own access/drive-in & offers multiple building sites, gently sloping terrain, great hunting spot & ATV-ing trail! Suitable for a venue. Really anything you can dream of, this property will impress!